oOh!media Limited, a leading Australian out of home media company, prides itself on creating “unmissable” media solutions that can’t be switched off, blocked, muted or skipped. 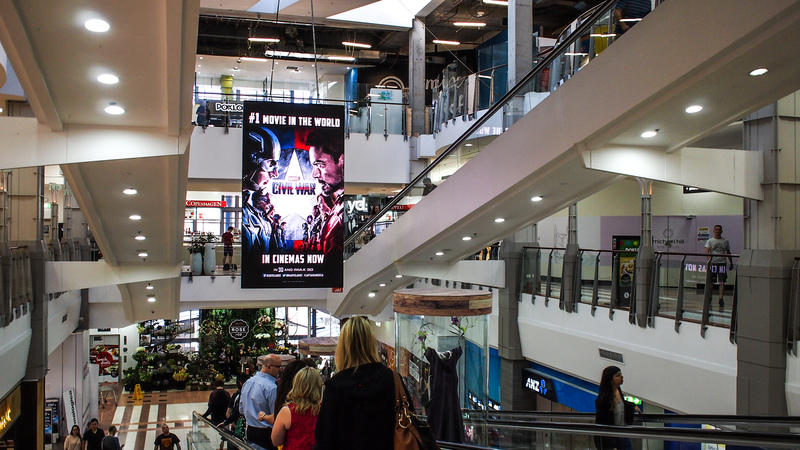 So when this digital media company had the opportunity to introduce a show-stopping display advertising solution in Australia’s most productive shopping centre in Australia, Mirvac’s Broadway Sydney, they turned to Digital Place Solutions and NanoLumens for innovative thinking that they couldn’t find anywhere else. 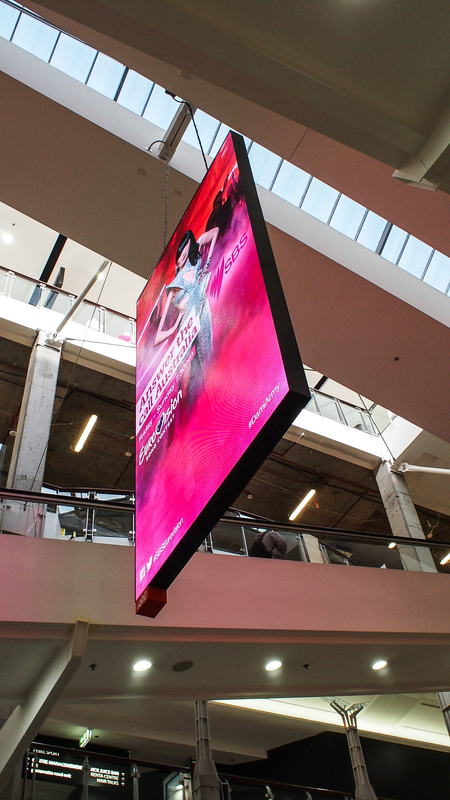 When it came time to design an LED display for this marquis installation, Rubie knew that a traditional LED display just wouldn’t make the cut. The location chosen by oOh! meant close viewing proximity for shoppers which demanded a high resolution specification and an attractive visual presence.